Peter Mayfield of ABG Realty recently represented the seller in the transaction of 389 Main Street in Malden for $385,500. Thayer Morgan of Century 21 represented the property's buyer, In Vitro ADMET Laboratories LLC. 7,236 square feet of office and lab space was sold to the Maryland-based pharma company. In Vitro offers products and contract services that represent three decades of expertise in the application of in vitro experimental systems to evaluate drug absorption, metabolism, drug-drug interactions and drug toxicity. 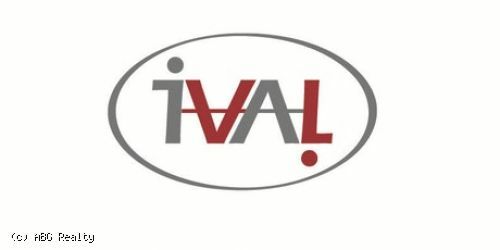 IVAL intends to use the space at 389 Main St as a new biomedical testing facility. Conveniently situated in the heart of the Malden Center, this building is easily accessible by MBTA public transport, making it easy for employees to commute to work. In Vitro is excited about its new testing location, which it hopes will further expedite the drug development process. By offering a new location for drug testing, the company will look to improve the efficiency of this aspect of its business so it can focus more on areas such as R&D.